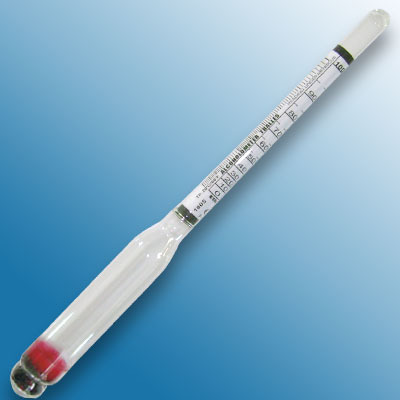 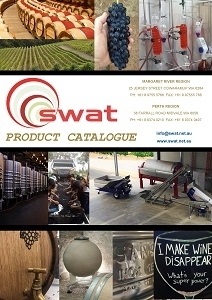 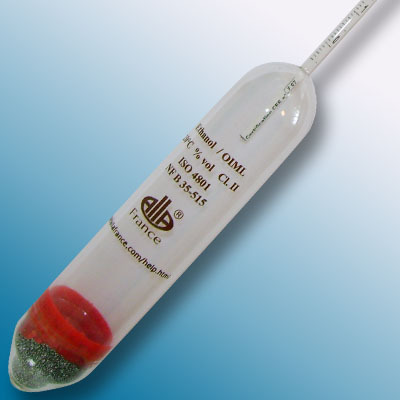 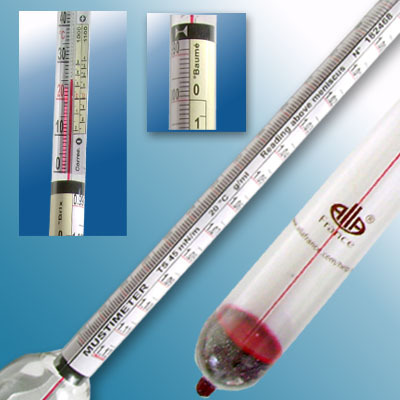 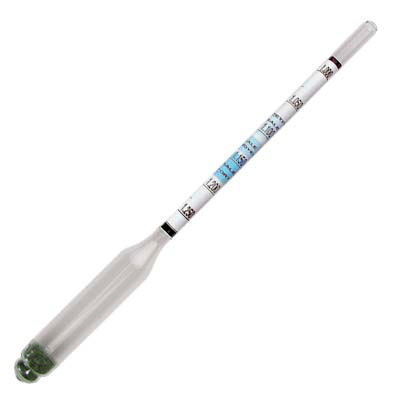 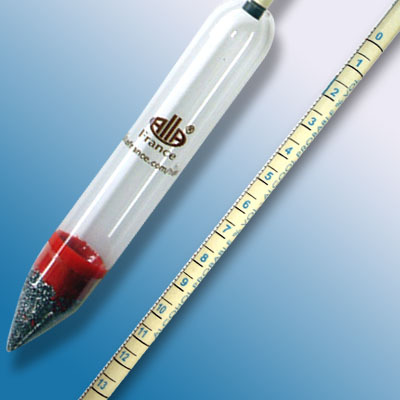 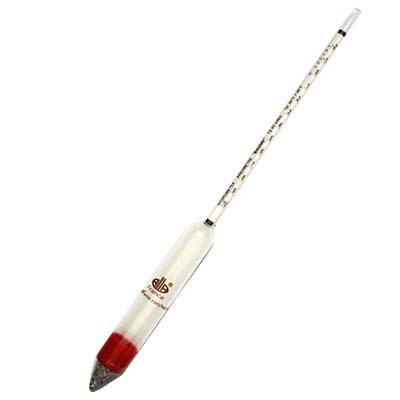 SWAT Stocks a good range of glass Hydrometers for use in multiple product fields including for juice, wine, cider, beer, spirits and more.. Our Hydrometer range draws from manufacturers including Alla France, Dujardin and Carlton Glass. 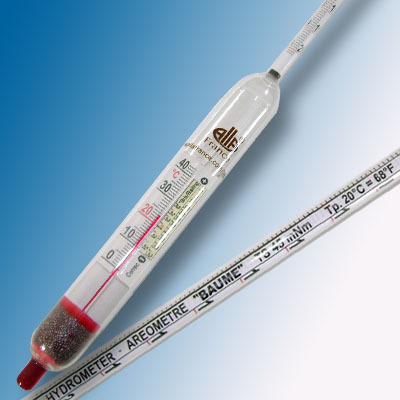 Please contact us if you have specific Hydrometer requirements that are not covered in the range listed below. 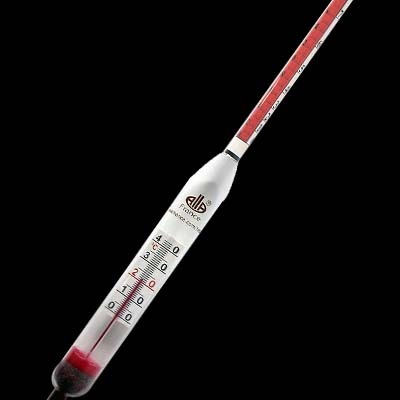 with correction thermometer +10+30°C B.L.